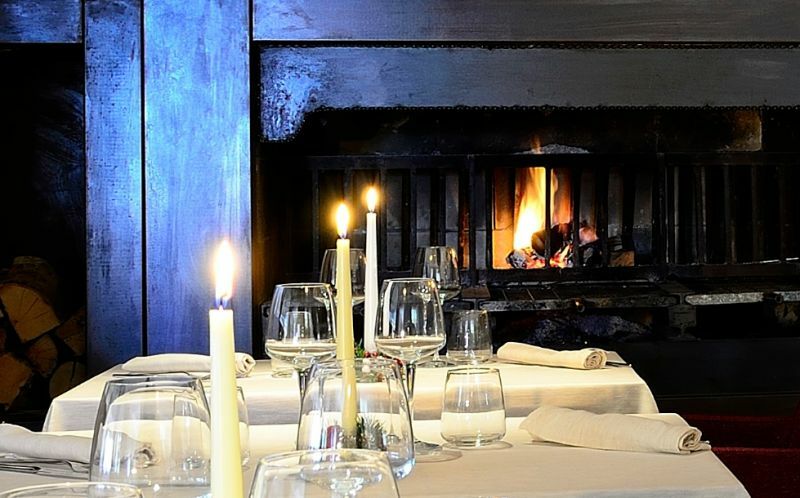 The romantic atmosphere of a mountain chalet blends with the hospitality of a charming hotel at the foot of the Gran Sasso for an unforgettable stay. 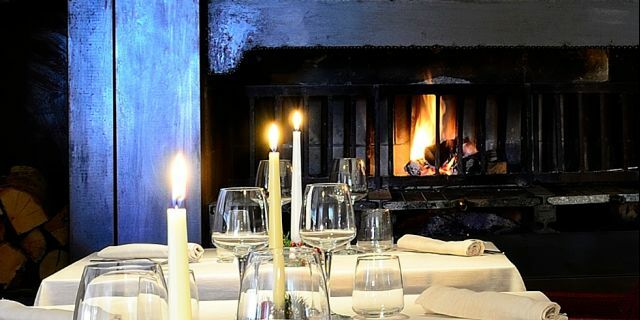 GIVE YOURSELF A PAMPERING HOLIDAY1 Night for 2 people in a suite with a gourmet dinner at the special price of 130,00 Euro.We will offer you sparkling wine and the dinner for the celebrated person! * Promotion valid on weekdays. H/B * Half-board includes a breakfast buffet and a typical dinner at the hotel, drinks not included. The restaurant is closed Sunday evenings, subject to change.